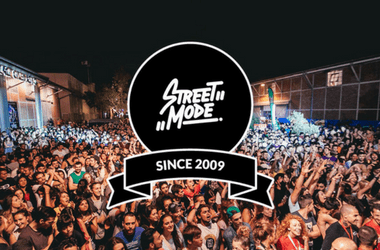 Street Mode Festival 2018: Starting 30th of August! Where should I stay in Chalkidiki? 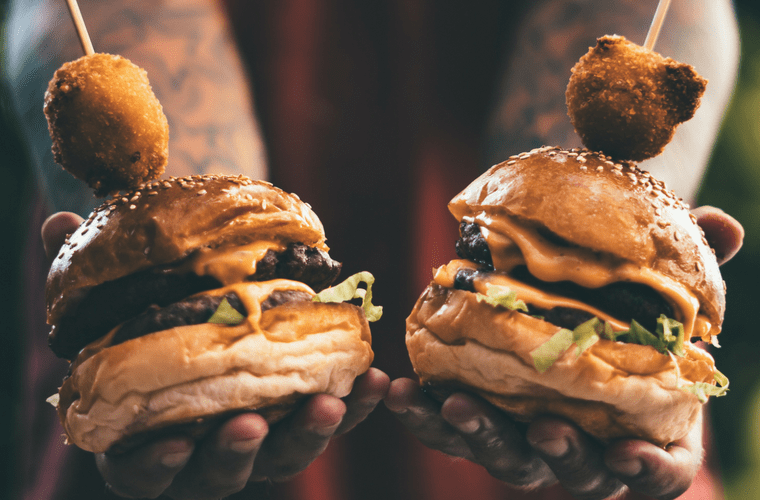 Find the answer Here!